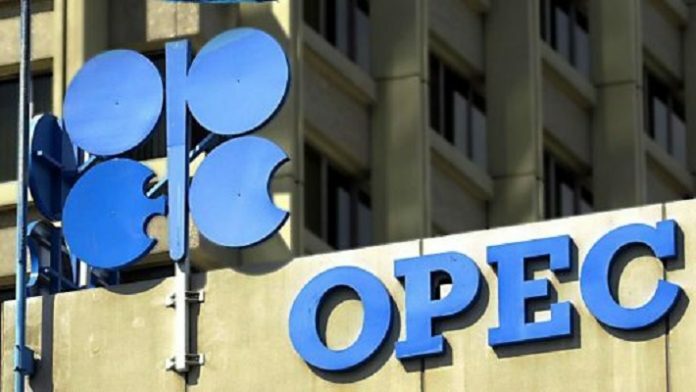 Supply cuts by the Organisation of Petroleum Exporting Countries and United States’ sanctions against Iran and Venezuela will push the oil market into undersupply and boost the cost of crude in coming months, Morgan Stanley forecasts. The investment bank previously said oil prices were more likely to fall after Brent crude topped $65 a barrel last month. But Morgan Stanley now sees the international benchmark for oil prices rising to $75 by the third quarter, according to CNBC. Analysts at Morgan Stanley say they changed their minds after last week’s CERAWeek by IHS Markit energy conference in Houston. They are now more convinced that OPEC has the determination and capability to drain oversupply from the oil market. “Conversations with several OPEC officials left us with the impression that Brent in the mid-$60s is not where the cartel would like to see it,” Morgan Stanley global oil strategists, Martijn Rats and Amy Sergeant, said in a research note Tuesday. OPEC and its partners aim to keep 1.2 million barrels per day off the market. On Monday, the alliance cancelled an April meeting intended to review the supply deal, leaving the output cuts in place until the June gathering. Members of the pact believe the market will remain oversupplied through the first half of the year, making the April meeting unnecessary.